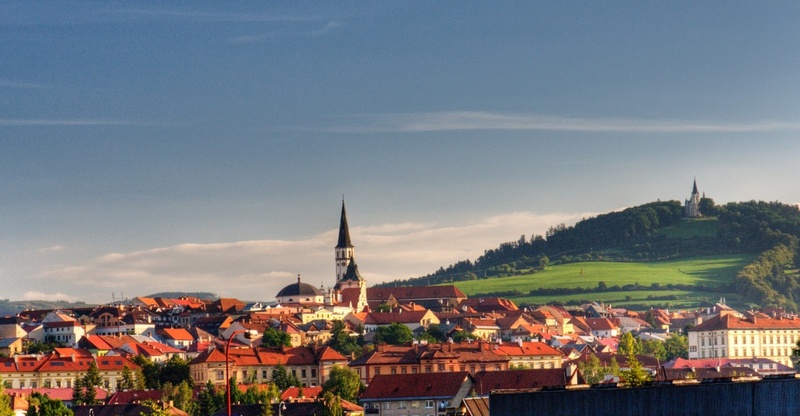 Studying at state universities in Slovakia is FREE. The only condition is the certificate of Slovak language proficiency. Such a certificate can be obtained at preparatory courses that are accredited by the Ministry of Education of Slovakia. The great advantage of studying in Slovakia is the affinity and proximity of the Ukrainian language with Slovak, which greatly facilitates both the study of the language and the learning process itself. Higher education meets the best European and world standards. After graduating from the Slovak University, graduates receive a diploma recognized in all EU countries, as well as the USA, Canada and Australia. Slovakia is the European country with the lowest level of crime in the European Union.